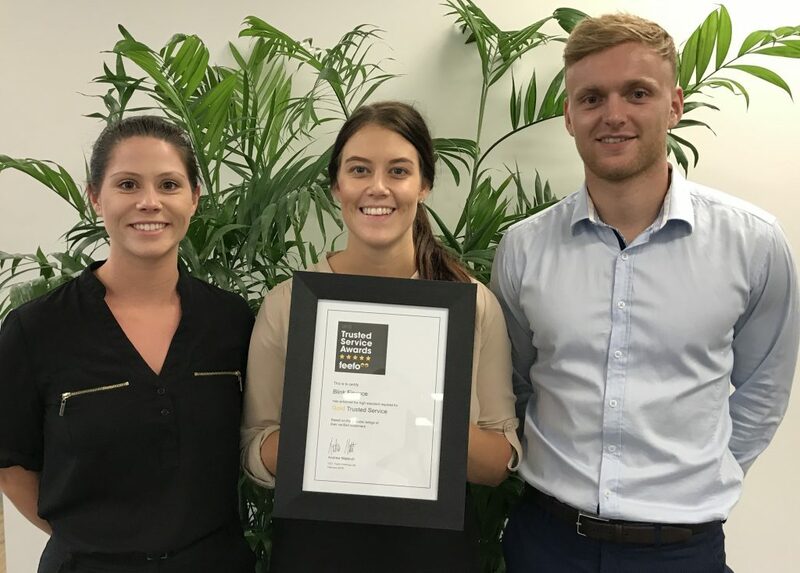 We’re super excited to announce that we have been awarded the Feefo Gold Trusted Service Award for 2018! This award means so much to us because it’s a direct result of your feedback. Thank you so much to every single client who took the time to leave their feedback. We love working with you; you’re the best! The Feefo Gold Trusted Service Award is presented to businesses who maintain an average score over 4.5 out of 5 on Feefo while collecting at least 50 reviews. If you want to check out some of our reviews (or leave your own feedback) head on over to our Feefo page!